I am super excited to introduce all 5 of the new Minc Reactive Foils. Hop over to HeidiSwapp.com for another installment of Minc It Monday. And fabulous new foils!!! 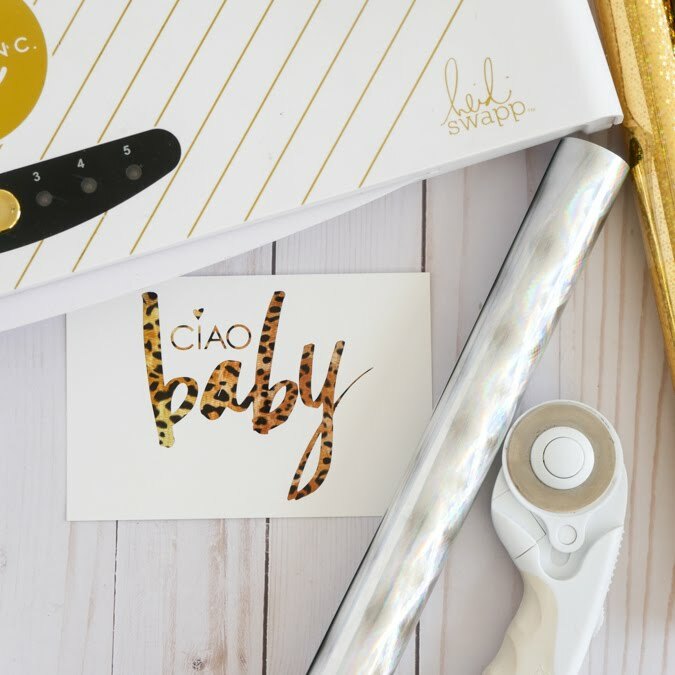 Also you will find this free download to Minc with any or all of the new Minc Foils. 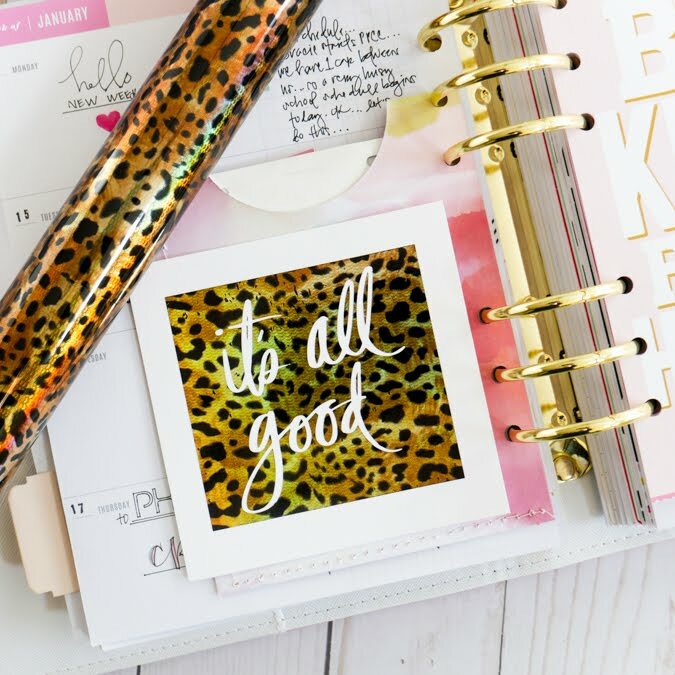 supplies | Heidi Swapp new Minc Collection coming to your favorite retailer soon.